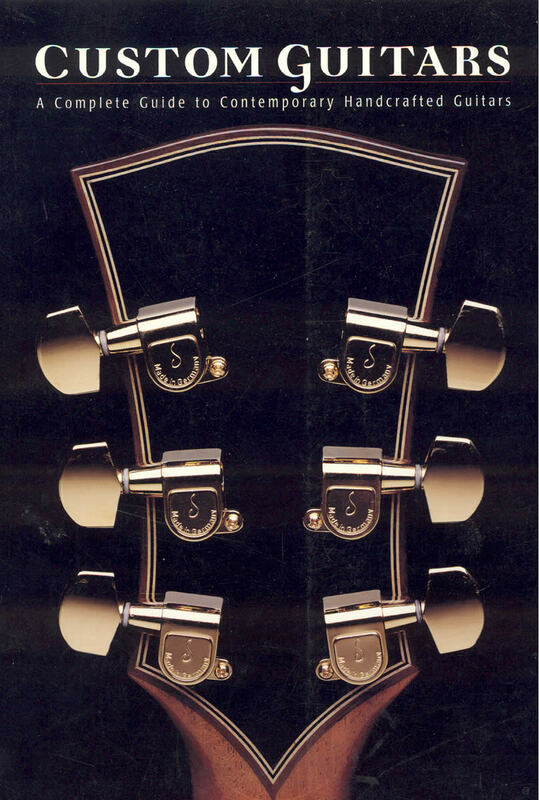 In 2000, string letter press released a new book on the state of the art of custom guitar making in the world. 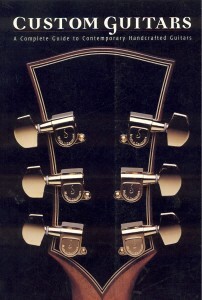 It featured many of the finest guitar makers with photos of their work and contact information. Michael was very pleased to be chosen to have his work included in the book.